A woman has filed a lawsuit against Canada Dry and its parent company Keurig Dr Pepper (NYSE: KDP), claiming that its ginger ale does not contain enough ginger to be a healthier alternative to sodas. 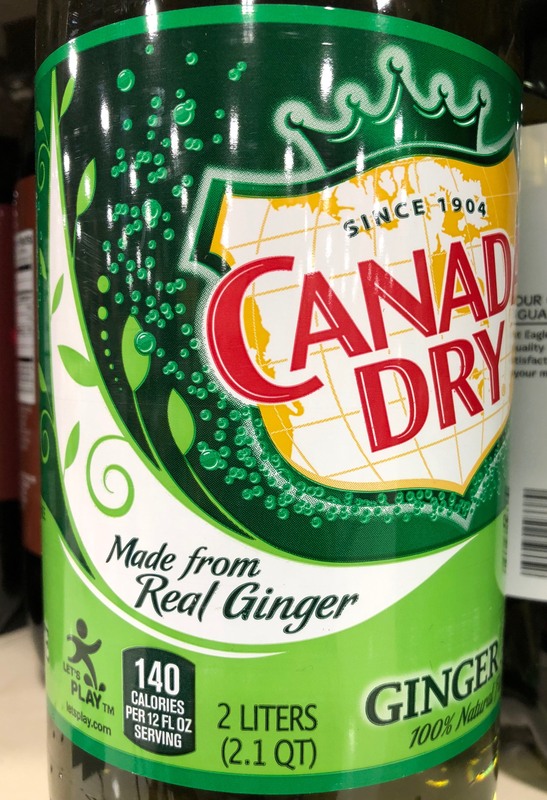 The plaintiff purchased Canada Dry ginger ale when her children were sick, because she thought it would soothe their stomachaches due to the ginger root in the ginger ale. The attorney for the woman stated that a laboratory analysis of the ingredients of the ginger ale indicated it contained carbonated water, high fructose corn syrup, citric acid, preservatives and natural flavors. The “natural flavors” were allegedly flavor extracts not from ginger and a miniscule amount of a ginger flavor extract. The lawsuit contends that Canada Dry is misleading its customers. What are the three potential accounting treatments for a contingent liability? In your opinion, how do you think Keurig Dr Pepper/Canada Dry will treat this contingent liability from an accounting standpoint? Keurig Dr Pepper is the resultant company from the merger of Keurig Green Mountain, Inc., and Dr Pepper Snapple Group, Inc., in 2018.